Described as “ingenious” by the Denver Post- Beer Crafts is a synthesis of two outstanding hobbies — making things and drinking — and the answer to the age-old question of what to do with those 99 bottles of beer on the wall. Beer Crafts is a DIY guide for how to repurpose not just the caps but also labels, bottles, and even cans into useful, hip, and quirky items — from attention-getting garter belts to the classic crochet beer can hat, to fishing lures, to bird houses, and more. The projects are super fun, easy to make (even for a first-time crafter), and most of the supplies are things you probably already have on hand or chilling in the fridge. From cowboy hats made from beer case boxes and masculine bottle label belt buckles and wallets to flowery bottle top flip-flops and cute-as-a-button beer cap headbands, there’s a little something for everyone — even beer can jackets for the family dog! Beer bottles themselves get dressed up with insulating crochet cozies and fancy charm necklaces, ending all arguments over whose drink is whose, when they’re all clearly marked “mine”! 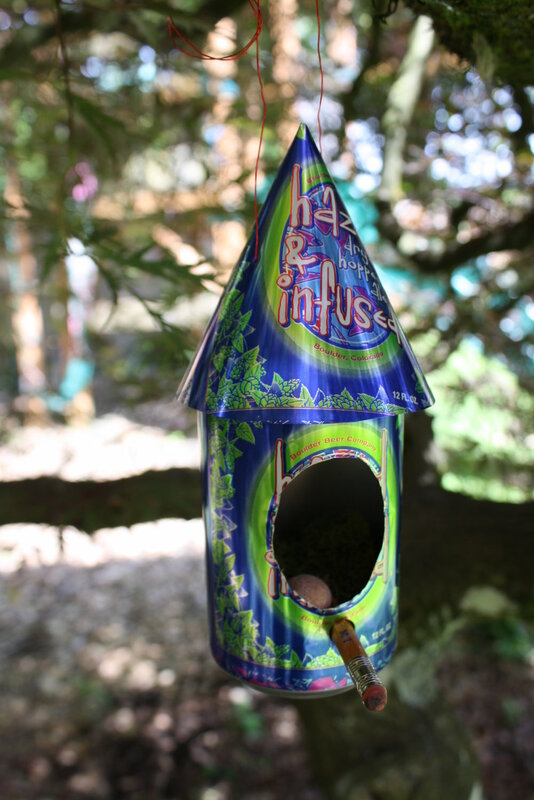 There are even funky home decor projects, including candle holders, patio lanterns, bird feeders, and a memo board. And with plenty of beer quotes and trivia, Beer Crafts is recommended bar reading for those who don’t craft. 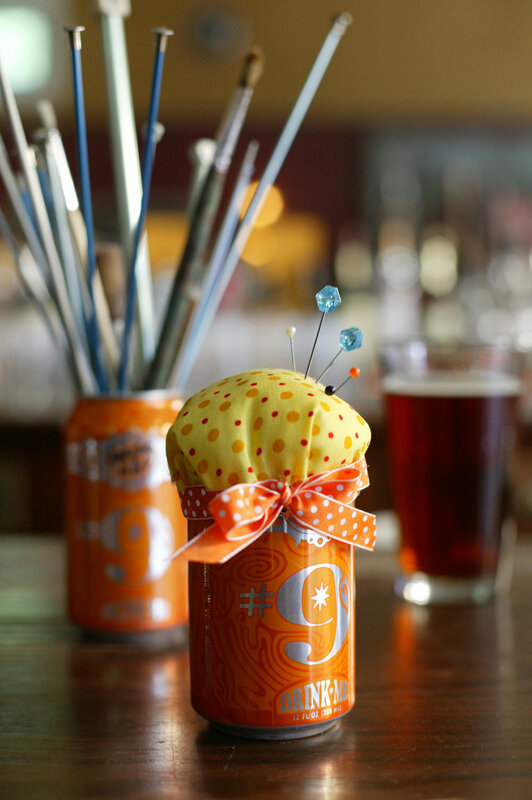 More recycled can and bottle craft ideas are featured monthly on the website Beer Crafts and more frequent updates on Facebook and Twitter as well as handmade Beer Craft gifts on Etsy.